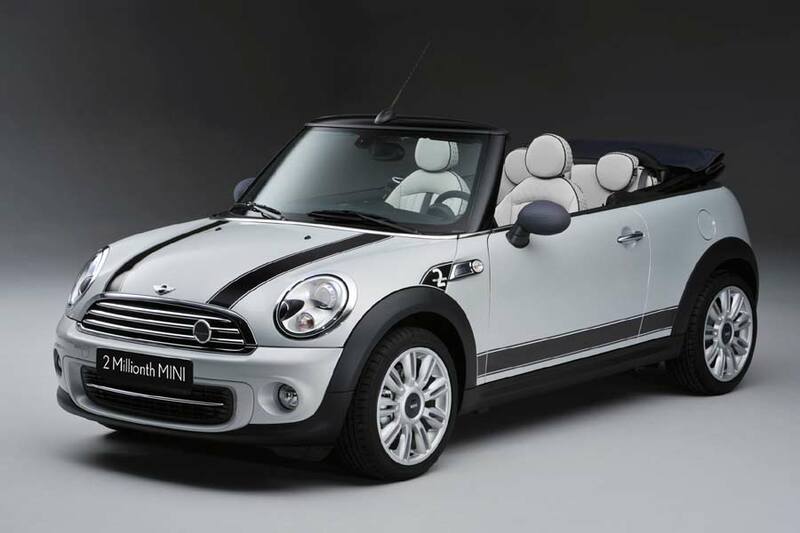 Coinciding with the tenth anniversary of its rebirth, BMW’s MINI is celebrating another achievement – the two millionth model rolling off the Oxford plant’s production line – a White Silver Convertible. Launched in 2001, the hatchback was joined by a Convertible model in 2005 – also available in One, Cooper and Cooper S guise. The second generation arrived in 2007, which spawned the Clubman a year later, and Countryman model in 2010, while the quirky Mini Coupé was revealed last June. With a Roadster and Paceman version also in the pipeline, it’s safe to say that BMW has breathed new life into the much-loved brand. Impressively, the one millionth car was built by 2007, but it only took another four years to reach the two million mark. A scary statistic for the marque’s competitors. With involvement in the WRC in the Countryman, and 24-hour racing in the MINI John Cooper Works Coupé Endurance machine, it’s impossible to predict where BMW will take its baby next. Ten years ago – if we’d told you that an electric-powered MINI would be racing around the legendary Nürburgring-Nordschleife circuit – at 187 km/h, would you have believed us? 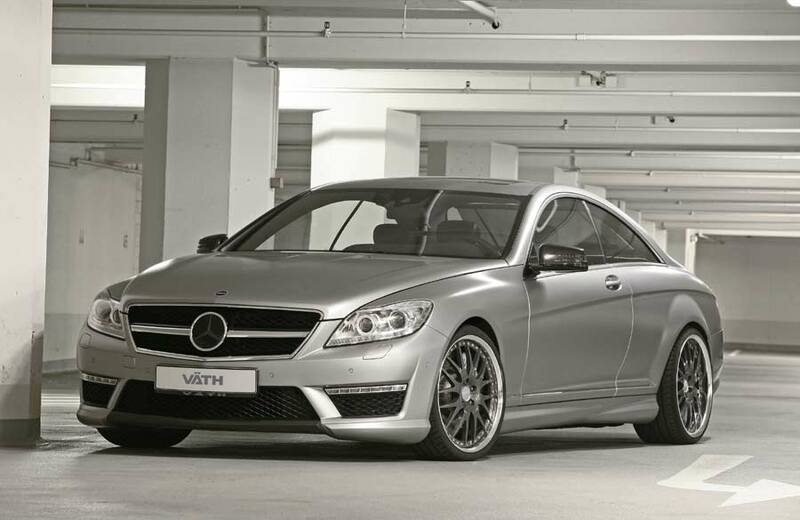 Visually, owners can specify mirror caps, a radiator cover and rear diffuser – all crafted from carbon fibre. 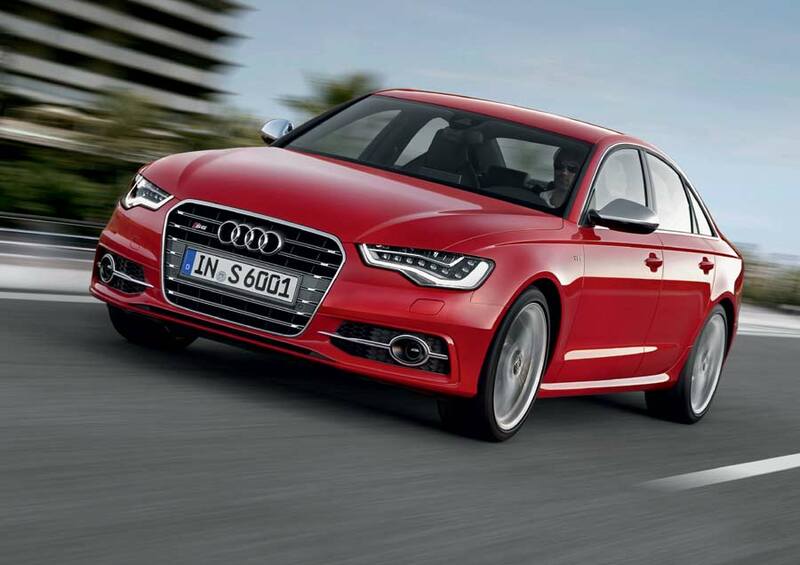 The new three-piece alloy wheels are sized 9×20-inch at the front and 10.5×20-inch. Inside, Vaeth promises that it can satisfy all tastes, offering full leather re-trims, with contrasting elements in carbon or wood.